There is a saying that the medical profession lends itself to drama. A group of attractive people get together in a hospital where they save life and fall in love which feels more realistic as doctos have to deal with life-and-death situation almost every day. 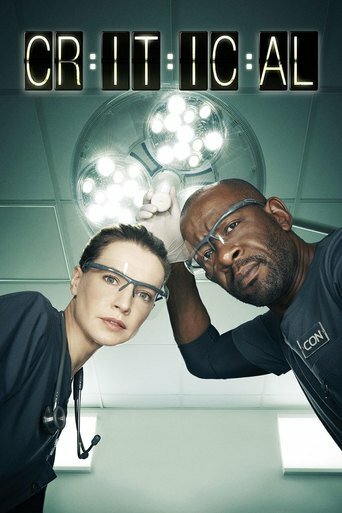 Chilimovie list the top 10 best medical TV series from drama to sitcome which are worth watching. 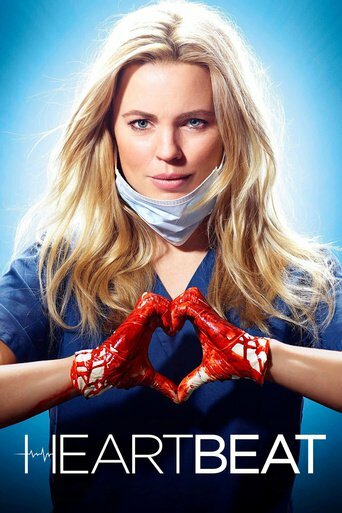 If you happen to work in hospital, and being single, maybe you can learn how to meet a love from the shows below. Also, learn more about doctor's work, we may get more consideration on doctors. The Major Trauma Centre is a state-of-the-art unit which treats only the most gravely ill or seriously injured. Whether that patient lives or dies is determined by knife-edge decisions and procedures, but can the diverse team of medical professionals knit together and rise to the challenge? Our team hold a life in their hands but in every case they face the agonisingly real fear that it could slip through their fingers. 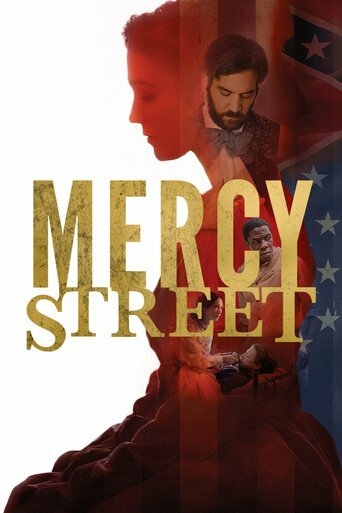 Based on the real life and achievements of Dr. Kathy Magliato, this unique character-driven medical drama follows Dr. Alex Panttiere, an outspoken world-renowned heart-transplant surgeon and one of the few women in her field. Stubborn and fearless, Alex always operates on her own terms. 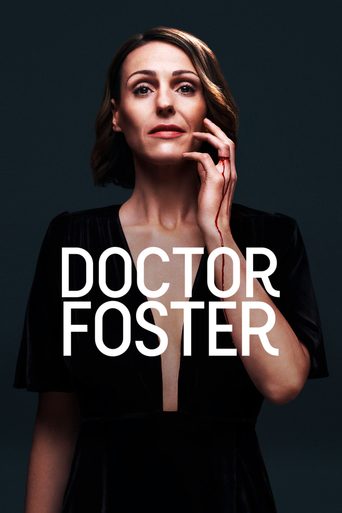 Watch as she revels in a racy personal life, manages the daily demands of skeptical faculty and dutiful interns, and pushes the boundaries of medical science to impressive new heights. 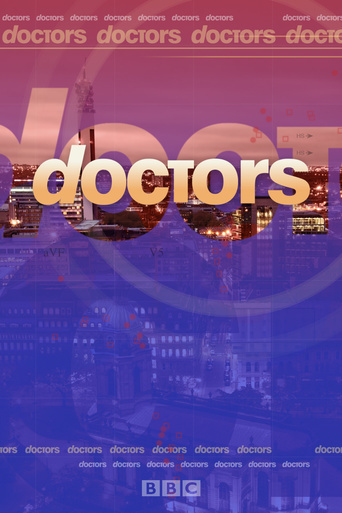 Set in the fictional Midlands town of Letherbridge, defined as being close to the city of Birmingham, this soap opera follows the staff and families of a doctor's surgery. Childrens Hospital is a satirical American comedy television series and web series that lampoons the medical drama genre, created by and starring actor/comedian Rob Corddry. The series began on the web on TheWB.com with ten episodes, roughly five minutes in length, all of which premiered on December 8, 2008. Adult Swim picked up the rights to the show in 2009 and began airing episodes in 2010. 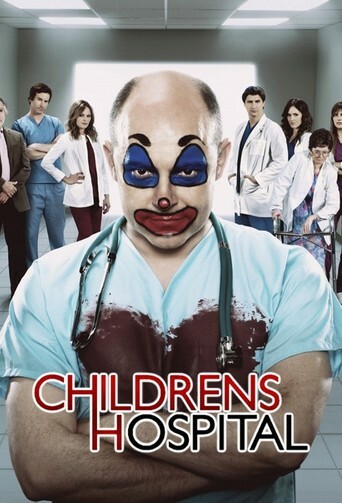 The storyline centers on the staff of Childrens Hospital, a children's hospital named after Dr. Arthur Childrens. The hospital sporadically is mentioned as being located within Brazil, despite making virtually no effort to conceal that the series is shot in Los Angeles, California. Corddry is part of an ensemble cast portraying the hospital's doctors, which also includes Lake Bell, Erinn Hayes, Rob Huebel, Ken Marino and Megan Mullally. Malin Åkerman and Henry Winkler joined the cast for season two. Previously recurring Zandy Hartig and Brian Huskey were upped to series regulars in season five. 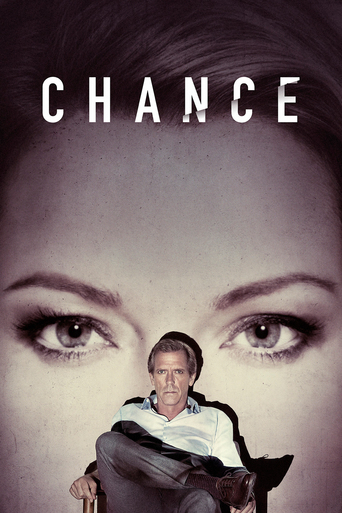 In 2012 and 2013, the series won a Primetime Emmy Awards for Outstanding Special Class – Short-format Live-Action Entertainment Program. On October 3, 2012 the series was renewed for a fifth season by Adult Swim to premiere on July 25, 2013. 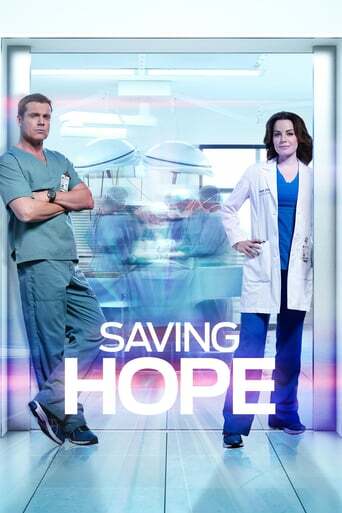 Saving Hope is a Canadian television supernatural medical drama that debuted on the CTV and the National Broadcasting Company networks simultaneously on June 7, 2012. The show's central character is Dr. Alex Reid, a doctor whose fiancé, Dr. Charles Harris, is in a coma after being in a car accident. 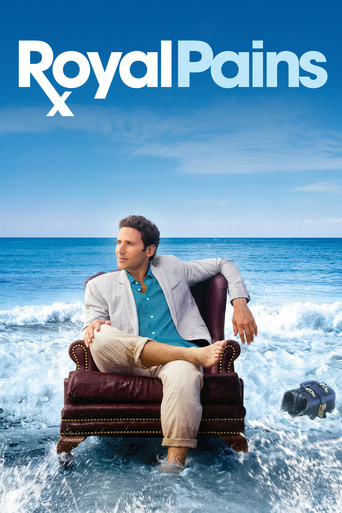 The show follows the life of Charlie in his coma state, and Alex dealing with patients, and hoping that he will survive. Dr. Reid is the Chief Surgical Resident at Hope Zion Hospital in Toronto, and Dr. Harris would normally be the Chief of Surgery, but had been replaced due to his current condition. The show also stars Dr. Joel Goran, a new orthopedic surgeon and Alex's former lover. Reid also works along with Dr. Shahir Hamza, a neurosurgeon, Dr. Maggie Lin, a third year surgical resident on rotation in the General Surgery department, Dr. Gavin Murphy, a psychiatry resident, Dr. Zachary Miller, the ER doctor, OR nurse Victor Reis, Dr. Tom Reycraft, Dr. Melanda Tolliver, and Dr. Dawn Bell, a cardiologist and Charlie's ex-wife.